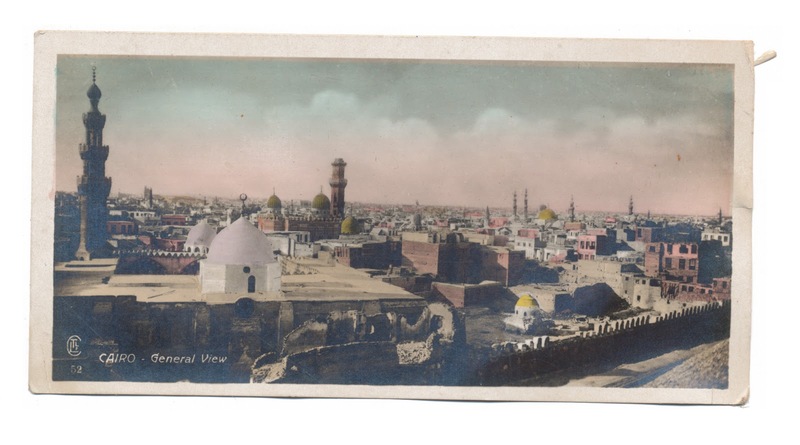 Postcard of Cairo, no writing or dates on reverse side. Found in "Present-Day Egypt" by Frederic Courtland Penfield. 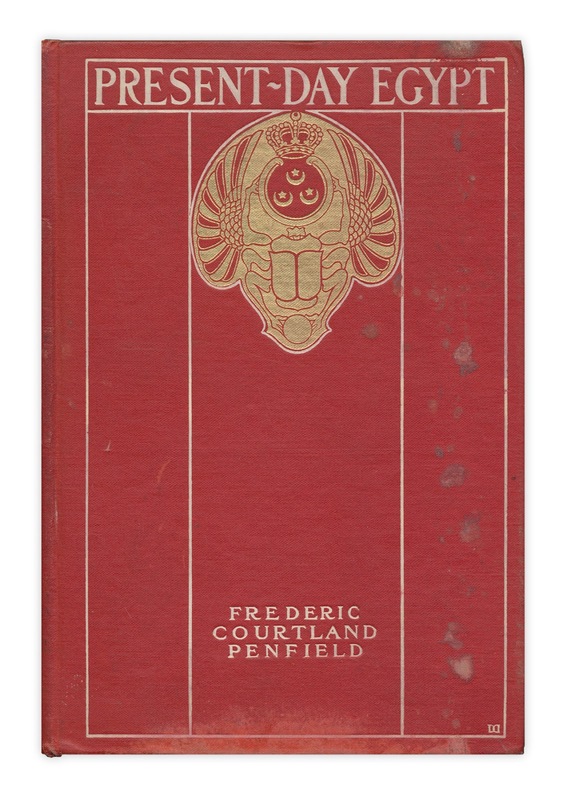 Published by The Century Co., 1903.